iPhone 5s has already made its place in the market. The iOS users are heavily getting their hands on the next-generation iPhone model to get entertained by latest hardware specifications. It is reported now that people are facing more applications crashes on iPhone 5s than any other iPhone or iPad model available in the market. The report comes directly from the app performance monitoring company, Crittercism. 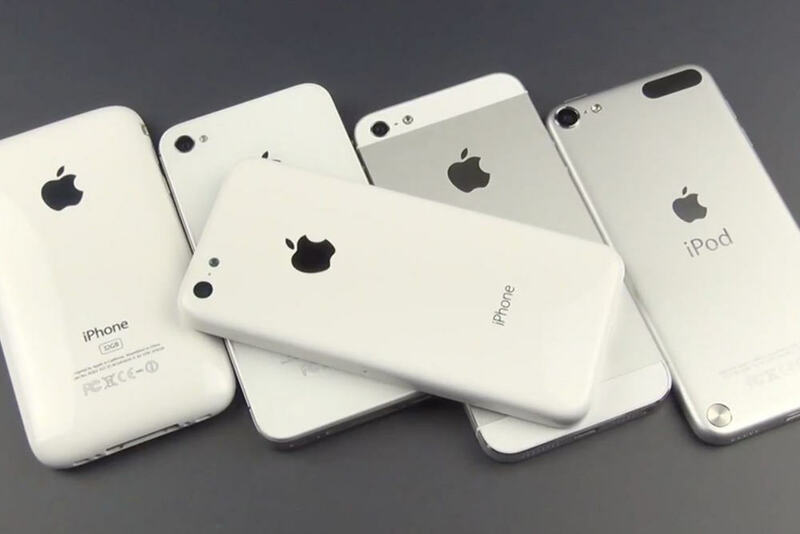 The report suggests iPhone 5s users are facing little rough time on iOS 7 as the iPhone 5s hardware is totally new to developers around the world. While the developers have already tested, and upgraded their applications according to iOS 7. It looks like iPhone 5s hardware capabilities are not taking side of developers in the game. Apple has introduced iPhone 5s with all-new 64-bit A7 processor chip, and M7 chip (motion control) chip that allow developers to integrate more magic in their applications. The report carries on claiming that Apple is working hard on improve the overall performance of iOS 7 on iOS devices. Apple has already launched iOS 7.0.1, 7.0.2 update for iOS devices to fix several bugs. Meantime, it is said that Apple is soon going to launch iOS 7.0.3 update for iPhone and iPad users.